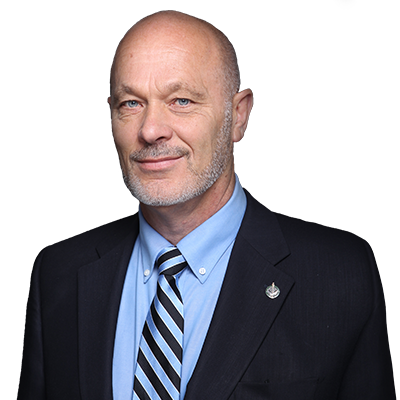 Mr. Dave Van Kesteren (Chatham-Kent—Leamington, CPC): Mr. Speaker, last week I had the pleasure of attending the grand opening of the Chatham Hope Haven shelter for homeless men. It is not just a safe place to sleep, it is where staff and volunteers are able to help homeless men re-enter society and change lives for the better. After two years of renovations, the doors are open and overnight services are now available to homeless men in Chatham-Kent—Leamington. The director of Hope Haven, Joe Simpson, took the time to thank the community and give special recognition to countless individuals who gave their time and money, including fundraising efforts by students from Indian Creek Road Public School, the Merlin legion, as well as monthly volunteer commitments from the Emmanuel Baptist Church youth group among other churches and organizations. Representatives of the Lions Club presented a cheque for $1,500 to the shelter. All in all, the shelter is a reflection of our community’s love and commitment to help those most in need with a warm meal, a warm bed, and a warm smile in a sometimes cold world.